Small changes can make a big difference in the style of your home. Crown moulding, base moulding, window and door framing are easy, inexpensive ways to add elegance and the ultimate, finishing touch to any room. 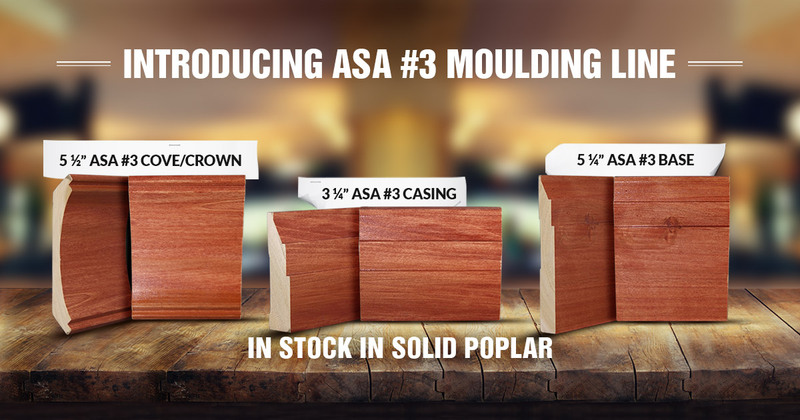 Moulding adds flair, character, and definition. 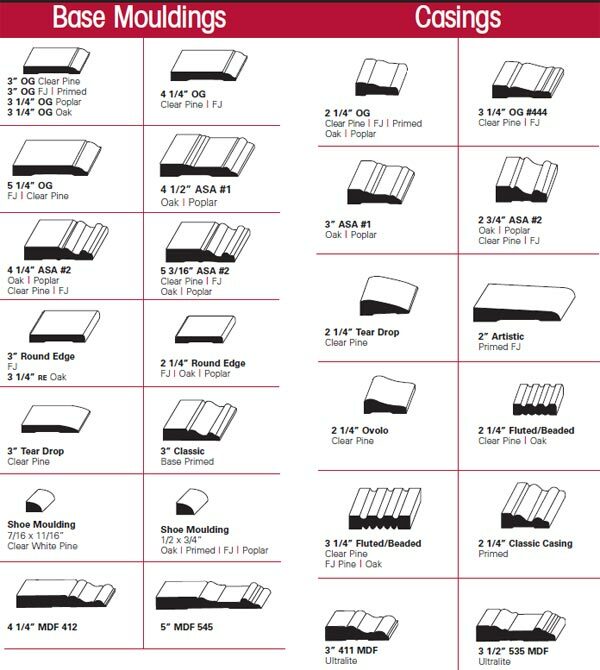 Choose a moulding that suits your personality. Consider the size of the room and height of the ceiling when selecting a moulding. Whether clean lines or elaborate and ornate, there are many choices to add a beautiful accent to your room. 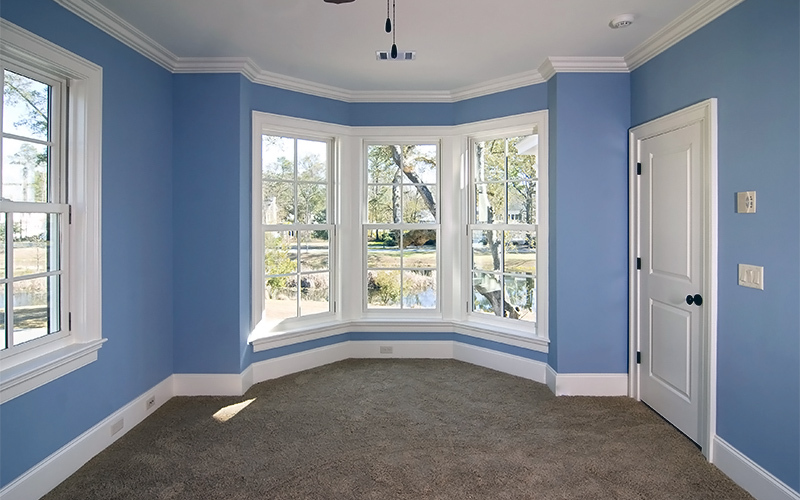 Base mouldings protect walls from furniture damage while forming a visual foundation to your room. Shoe mouldings conceal uneven floor and wall junctions, as well as provide a finished look to floor covering edges. Mouldings can be combined together to create a custom-designed look. Casing is the decorative moulding used to accent door and window openings or used as an apron under window seats and ledges. Single moulding profiles are most often used, but by combining other styles and patterns, this basic trim can be easily transformed into an exciting and beautiful window or door treatment. Custom casing also available.